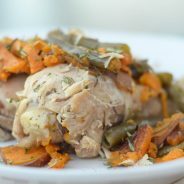 It’s time to use that Instant Pot for these Instant Pot Maple Chicken & Sweet Potatoes. This is a go-to meal for us! 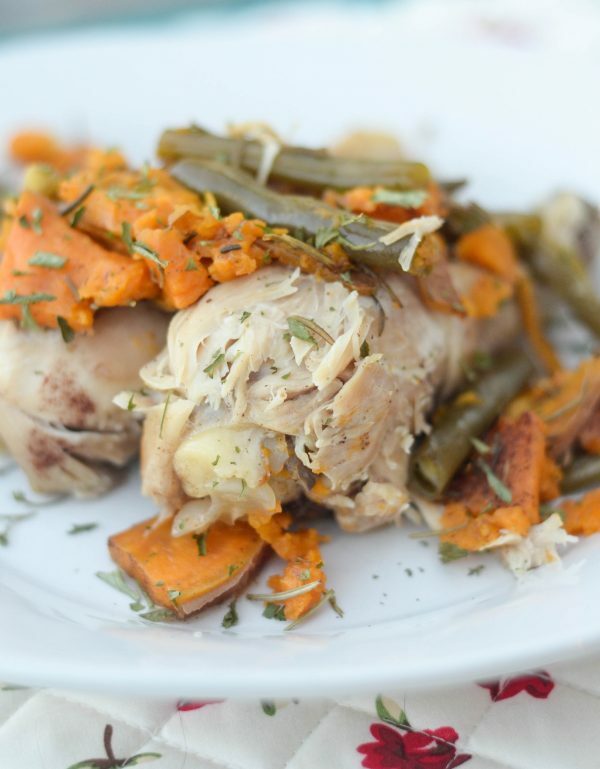 This Instant Pot Maple Chicken & Sweet Potatoes are the perfect combinations for dinner. 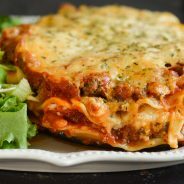 It’s simple to make with pantry style ingredients, then in just a few short minutes in the Instant Pot, dinner is ready! 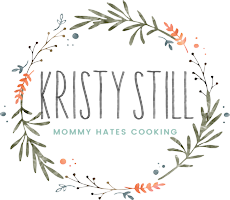 I purchased my Instant Pot with the thousands of other consumers around the Thanksgiving holiday, did you get one then too? Guess what? It’s taken me this long to use it! Now, I will say that I tried it back when I first got it to cook potatoes and it just did not work for me, but I believe it was user-error not necessarily the Instant Pot. I’ve been bound and determined to try it again and finally got the chance. I was running late last week to get home after my son’s school and that meant dinner was about to be delayed by at least an hour because I still had to get the chicken in the oven. Thankfully, I thought to myself that would be a great time to try out the Instant Pot and it worked! 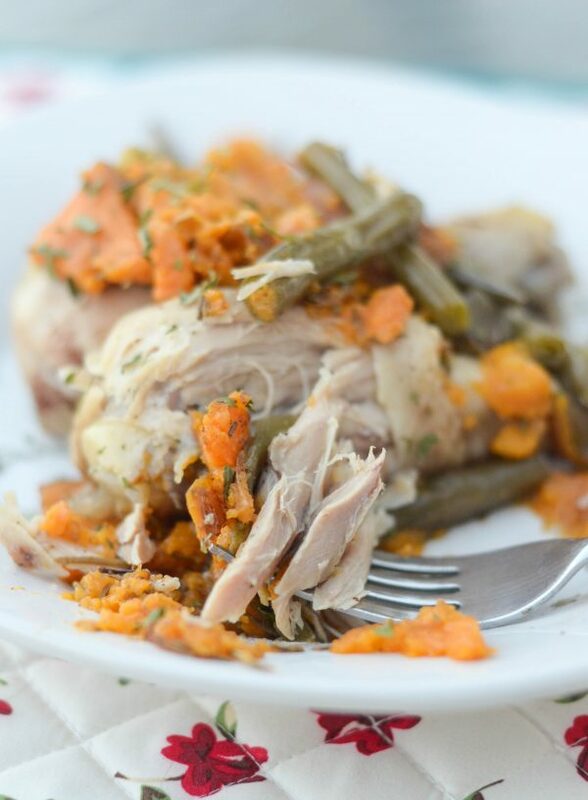 I decided to add drumsticks, sweet potatoes, and green beans to the Instant Pot, then I topped it with my maple glaze and let it do the work. Once it was done, it had that taste that it had been in the slow cooker all day and really it had only been 30 minutes. I was able to get other things done without having to check the oven, then when it came out dinner was perfect! The flavor was delicious because it literally had steamed the maple in the Instant Pot for 30 minutes which made it juicy and tasty. 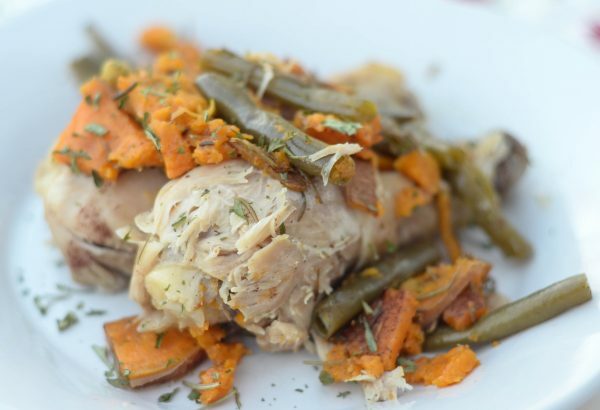 Be sure to try this Instant Pot Chicken Recipe too. I’m still trying to figure out how to work it to it’s fullest potential, but I’m on the path and falling in love with it. I made this by simply cooking it on manual for 25 minutes at high pressure, but I’ve also heard you can do the saute method too. Remember it does take a bit for the steam to build inside so allow a bit of extra time for that too. 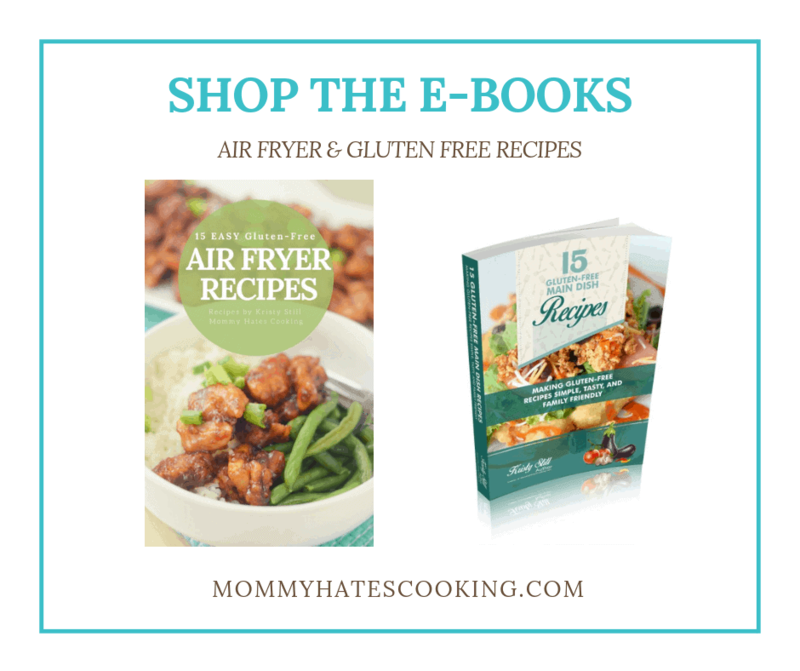 Have you tried an Instant Pot? What did you think? 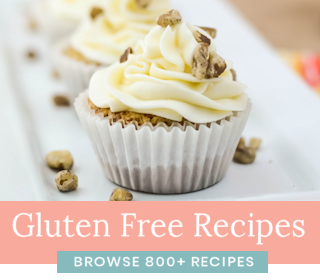 I’d love to hear some of your favorite recipes to use it for! 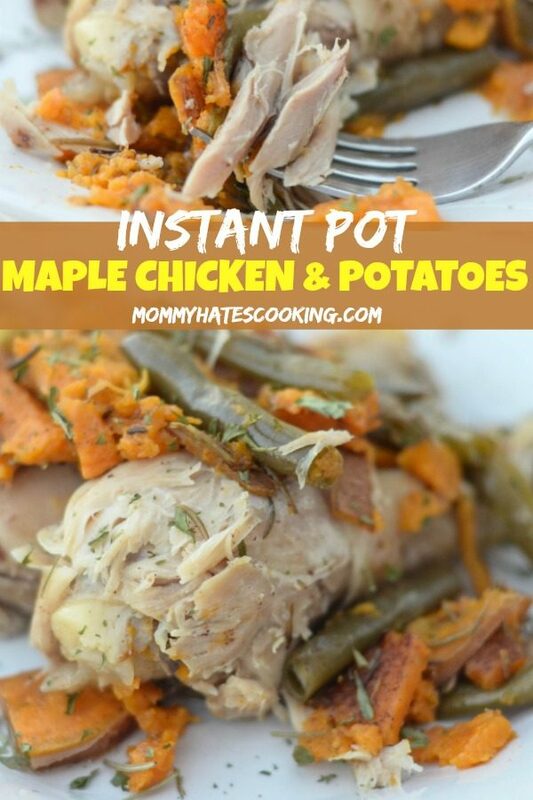 It’s time for some Instant Pot Maple Chicken & Sweet Potatoes. 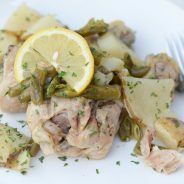 This Gluten Free Instant Pot Lemon Pepper Chicken may be of interest to you as well. 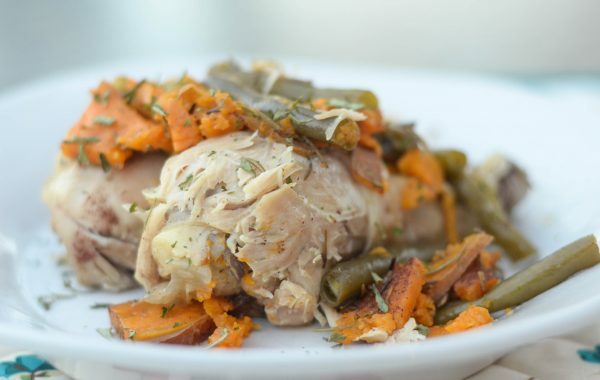 Make Instant Pot Maple Chicken & Sweet Potatoes, simply by using the pressure cooker. Place the rack that comes with the Instant Pot inside. Place drumsticks on the rack. Top them with the sweet potatoes and green beans. Combine the syrup, honey, and rosemary. Pour it over the ingredients in the Instant Pot. Lock the lid and set to manual high pressure for 25 minutes. Once done, release the steam then serve. Note - this is a sweetened recipe with the sweet potatoes and maple syrup. If you prefer less sweet cut the maple syrup to 1/4 Cup. You make me speechless with the deliciousness you bring to my party every time! This look fantastically delicious! 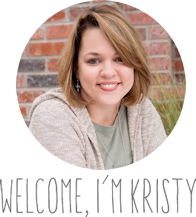 I can’t wait to see what you share in your next blog. I love my instant pot. Some of my favorites to make are Zuppa Toscana soup, 15 bean and ham soup, pot roast, chili and soft boiled eggs. Yes soft boiled eggs in an instant pot. It was intimidating when I tried my IP for the first time but You Tube was a life saver and there was no explosions. I’m actually thinking of buying a second pot because I like to make many meals in preparation for my work week, the second dish could be cooking while the first is cooling down. The chicken in this was truly delicious. From my taste, it made the sweet potatoes too sweet, but that’s purely preference. It was quick and easy. I just made this recipe (swapped out the green beans for onion and a small turnip), waaaaay too sweet. 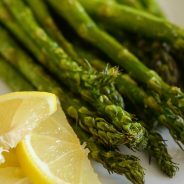 For this recipe, the amounts of veggies really need to be exact because I make it knowing that I’m putting in 1/2 cup of syrup too. The 2 cups of beans would need to be replaced with something that’s also equivalent, I’m not sure if the turnip and onions would do that, so the syrup amount may have needed to be cut down with that replacement. I tried this tonight, and it was delicious. I used chicken beasts bone-in because that’s what I had on hand. I swapped out carrots for beans. And I used chicken broth instead of water. Simple and took little prep time. Thanks for sharing! I am so glad you enjoyed it!! The carrots sound great too! Would Chicken Thighs work too? Would it be the same amount of time?